Jack Morgan is young, gifted and American. 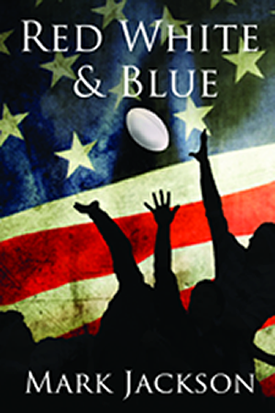 He arrives at Oxford University with one burning ambition - to win a Rugby Blue. If he does so, a place in the 1924 US Olympic team will be his. A team that would ultimately win Gold in Paris.